Pickerington North and Pickerington Central Softball Complexes. 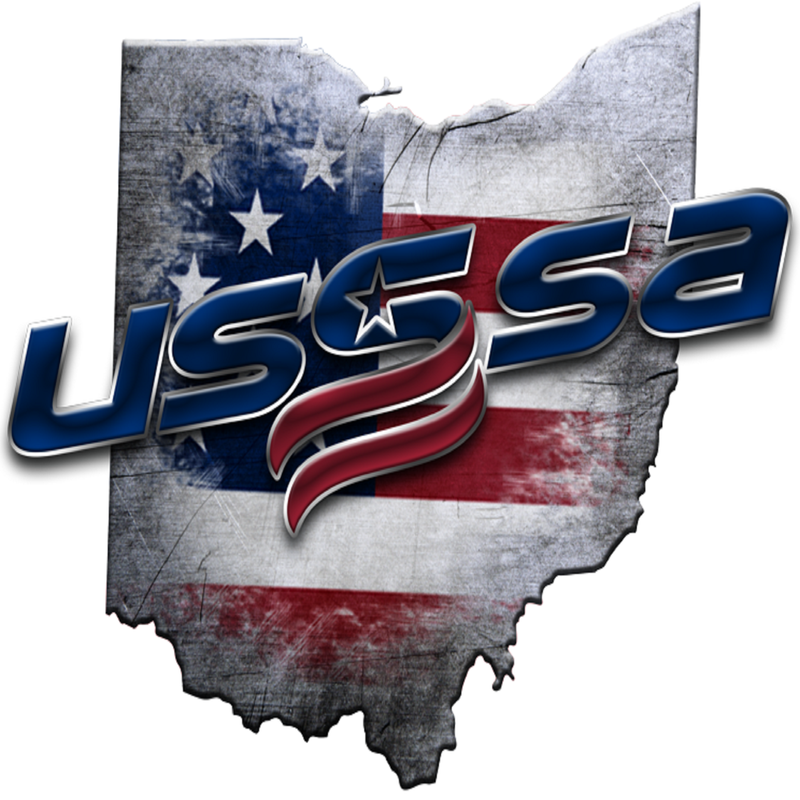 8 Elite fenced in fields that host some of the premier tournaments including many of the Ohio High School Sectionals/Districts. Many consider these the finest Softball Complexes in all of Central Ohio! Please include team name and age division on check.